When you take part in a horseback ride in Hawaii, like this one in Waimea on the Big Island, you can experience the lifestyle of a paniolo (Hawaiian cowboy). 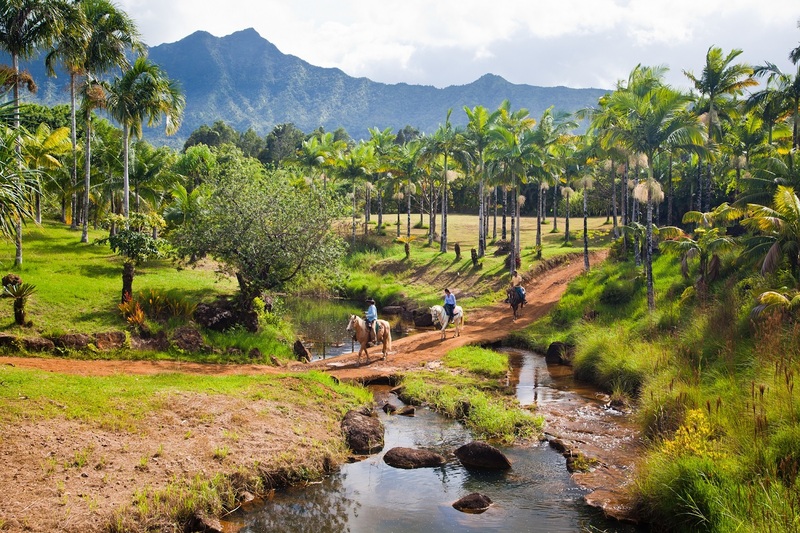 Horseback riding on Kauai is a fantastic way to see some of the more remote sites on the island. So, tap into your inner-paniolo! 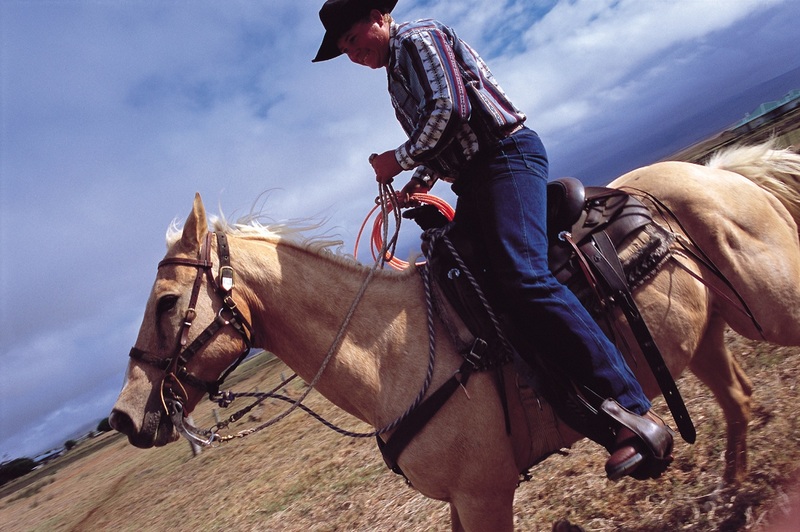 And, take advantage of an extraordinary and unique horseback riding adventure while you’re in Hawaii!